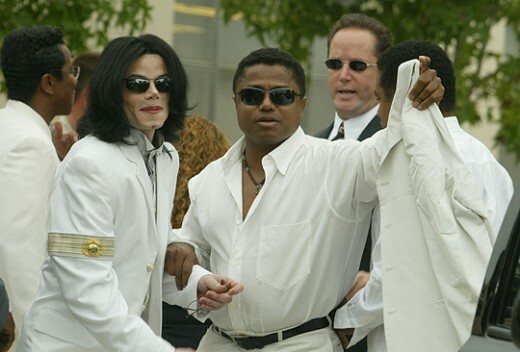 Randy Jackson is pissed off about his parent’s decision to allow Oprah inside the Jackson Family compound. i know every 1 wants to know my position on the Oprah interview. First let me say that i love my mother and father. I am humbly grateful to have them as my parents but I don’t always agree with the choices they make. This is 1 of those times. I found out Oprah was at our family home, my stomach ached and it still hasn’t gone away.